… then Studio J is your friend. 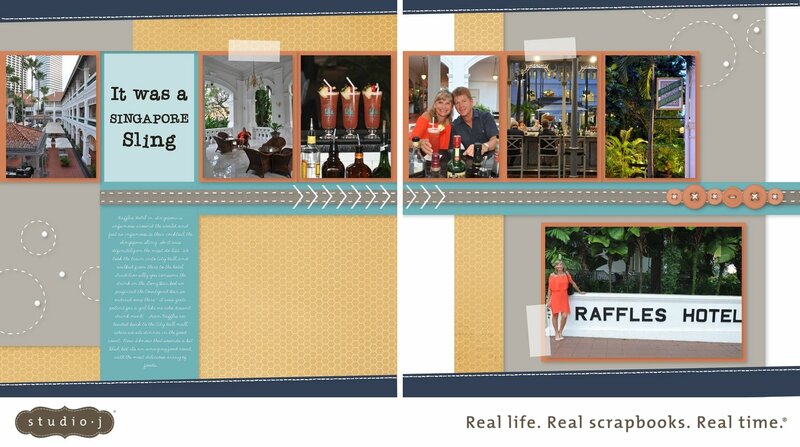 Digital scrapbooking with Studio J is so fast, so easy, and it looks so good. The software very cleverly puts special shadows on the pages in all the right places, so your pages look 3D. When people go through my albums, which are a mix of traditional, digital and pocket scrapbooking, I have to point out which pages are digital, because they look so ‘real’. 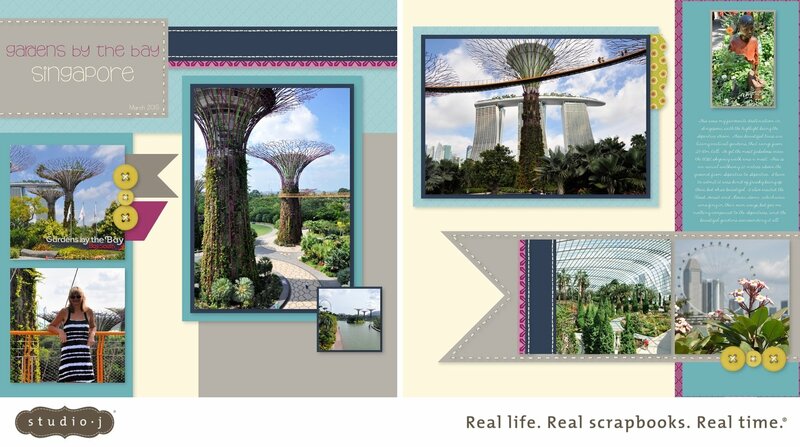 If you’d like to ‘have a go’ at digital scrapbooking, give me a call for a free 1 hour intro lesson. Did you know also, that there’s no costs involved with Studio J, except for printing your pages. The software is free to use online, and all of the ‘art’ is also completely at your disposal, and FREE. 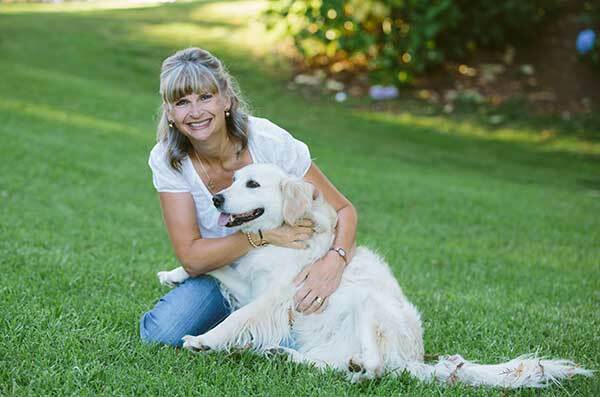 The pages are just $6 each to print (that’s for the highest photographic quality 12×12 page). Digital is a great way to do an entire album, or simply to catch up and mix it through your normal pages. You’ve got to give it a go – I promise you you’ll love how fast and easy it is, and how great your pages turn out. I’ve just completed a couple of pages. Check them out.